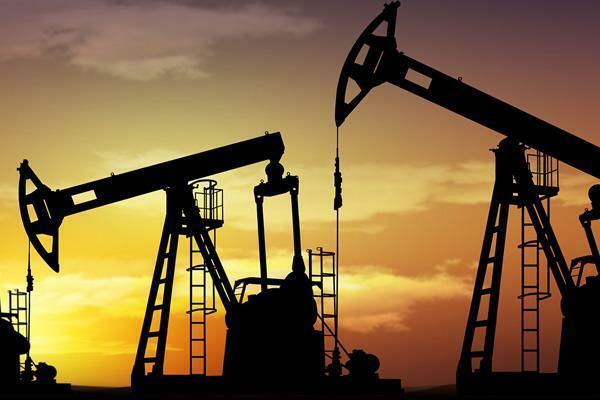 In the process of storing and transporting oil, pumps are used widely to increase energy of liquid and overcome flow resistance, so as to achieve the goals of transporting by pipeline. 1.Feed pump: It is mainly used for transporting raw material and meeting the needs of continuous production, flow of this kind of pump needs a little margin. In general, they are always used for transporting media with higher temperature. 2. 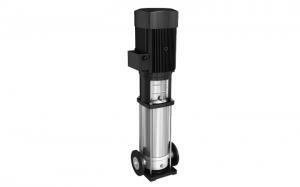 Circulating pump: It is mainly used in the chemical process of circulation for reflecting, absorbing and separating. It has little fluctuation in operation, but its flow is fluctuated. These oil suction pumps must be chosen by transmission media. 3.Reflux pfuel oil ump: It is used for meeting the needs of heat balance of bottom and refluxing, the requirement to this kind of pump is flat characteristic curve, especially there must be no hump on the characteristic curve. 4.Column bottoms pump or reboiler pump: It is mainly used to keep heat of bottom and liquid circulation between the tower bottom and heat source. When choosing this kind of pump, you should pay more attention to the small net pressure head that pump needs, at the same time, making sure less loss and leaving enough margin. 5. 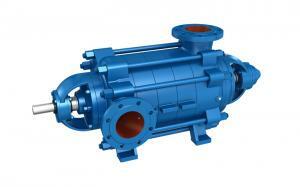 Discharge pump: It is mainly used for conveying liquid at room temperature. 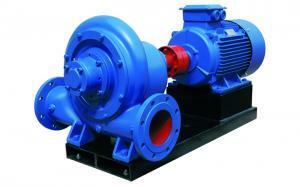 In order to protect purity of products, shield pumps are always used . 6. Metering pump: It is always used for conveying chemical solvent and antiseptics that needs precision. It must be equiped with the device to adjust injectivity. 7. Pitch paraffin pump: It mainly use medium with high viscosity and wax. Multiple steam pump and positive displacement pump are always be chosen when conveying media with high viscosity and much wax. 8.Slurry pump: It is mainly used to convey media with high temperature and solid particle like catalyst. It is a kind of special trash pump in poor work condition. 9. Light hydrocarbon pump: It is mainly used for conveying volatile media, so its operated environment is high pressure and low temperature. Simple multiple-stage centrifugal pump is always chosen in order to avoid cavitations. In the system of storage and transportation for liquid charging stock, petroleum products and by-products in refinery, petrochemical plant and oil depot, its operating temperature is always below 100 degree. It is intermittent operation when transporting materials, one pump can be used in many ways because of few stand by gas oil transfer pump. It is generally required that its suction inlet should be horizontal direction. For condensative material, it needs anti-condensation measures. 1) Loading and unloading pumps need large flow and low head. For coastal loading and unloading pump, its flow can up to 1000 to 3000 m3/h. 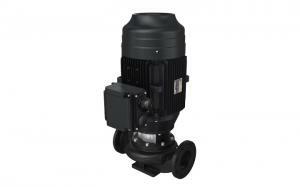 Single centrifugal pumps are always chosen, especially the inline pump. We can still use the centrifugal pump as long as its conversion ratio of viscosity no less than 0.7 when materials with high viscosity, like fuel oil and decompressive bottoms, or we can choose screw pump and reciprocating pump. 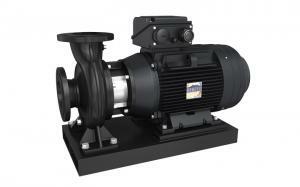 2) Material reconcile pump, it is always used for a single stage centrifugal pump with large quantities and low heads. 3) Material transportation pump is always used for centrifugal pump with large quantities and moderate heads. 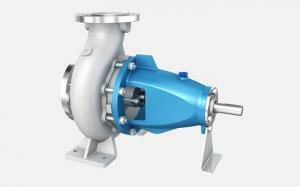 Multistage centrifugal pump with the higher head is often used in transferring between the plant pump. 4) Tank storage area uses an electric reciprocating pump and steam reciprocating pump to pump oil and clean tanks. 5) The chemical agent always uses centrifugal oil field pump with corrosion resistance like caustic soda liquid and vitriol. 6) Lubricating oil always uses a centrifugal pump and screw pump. 7) Railway tank washing point uses water-ring vacuum pump to pump oil and hot water. Oil tank truck generally uses oil-submerged pump. Before choosing the suitable pump, it is necessary to make the type of pump according to the features of medium and site condition, so that we can move to next step smoothly. Petrochemical pumps refer to pump for petrochemical use. Because fluid it conveys is almost combustible, temperature and pressure condition is also strict, high-level pump or the highest level pump is needed. a. Zero leak pump with reliable shaft seal can be used for transporting petrochemical pump that is flammable, explosive, poisonous or expensive, such as shield pump, magnetic force driving pump and pneumatic diaphragm pump. b, Flow passage components should use materials with corrosion resistance to transport petrochemical pump with corrosive medium. c. Flow passage components should use petrochemical pump whose materials with wear-resistance can transport petrochemical pump with solid granules medium. if necessary, the shaft seal can use cleaning fluid to wash it. 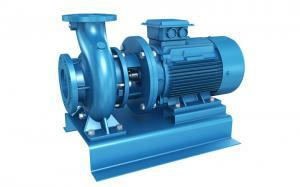 Pump is a kind of equipment used widely in the production of petroleum enterprise. No matter they are a centrifugal pump, reciprocation pump or gear pump. Almost every kinds of pump will be used in petrochemical device, centrifugal pump is the most common one. There must be various faults in the operating process of a centrifugal pump, therefore, we should pay attention to the maintenance of pump, solve and analyze various faults in order to make sure its safe and stable operation. 1. Check outlet pressure, flow and electricity of gas oil pump to make sure it doesn’t overload operation, then record the flow and pressure correctly. 2. Distinguish if there is something wrong with pump through listening to the sound, distinguishing the pump, the motor running sound. 3. Check vibration state of pump frame and electrical machine, if it vibrates seriously, we should change pump and ch eck it. 4. Check the temperature of motor housing, bearing house, then make sure the temperature of bearing house is no more than 65 degree while the temperature of electrical machine is no more than 95 degree. 5. Check if pump seal, flange, plug, cooling water and oil splice is leaking.